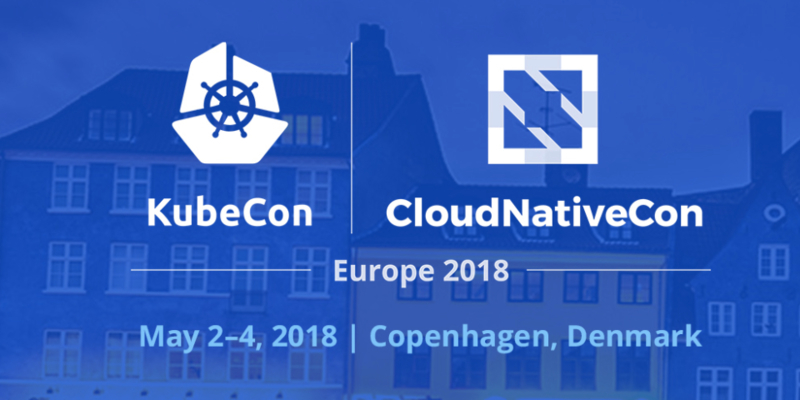 AWS is a Platinum sponsor of KubeCon + CloudNativeCon Europe, taking place at the Bella Convention Center in Copenhagen, Denmark from April 30-May 4. The team will be there to talk about Kubernetes and containers in the cloud. Stop by booth P-E08 to learn more and see a demo of our upcoming Kubernetes service, Amazon EKS. In case you’ve not registered, use code KCCNEU18SPON for 20% off current ticket prices.